How do you pursue the fullness of God? 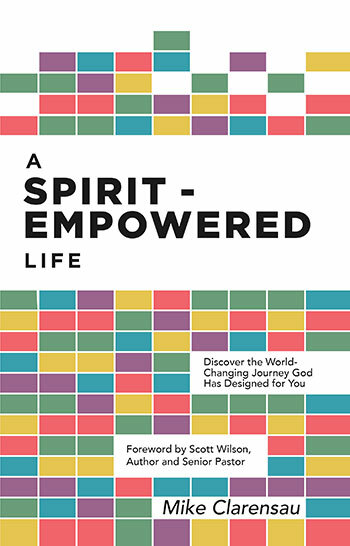 In his new book, author Mike Clarensau examines five action steps toward a Spirit-empowered life: connect, grow, serve, go, and worship. A Spirit-Empowered Life features stories of others living out these steps as well as a “Think About It” section at the end of each chapter. Engage the material and explore how to apply it to your own life. 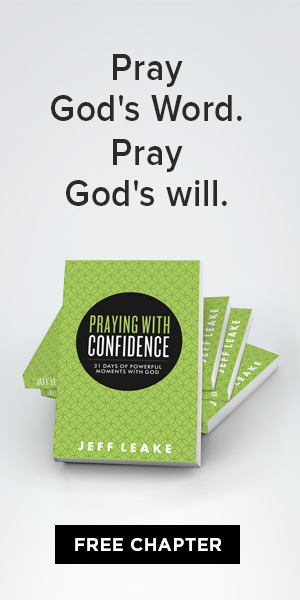 Get started on a path today to pursue God’s absolute best in every area of your life. Also available in Spanish, Una vida en el poder del Espíritu. Mike Clarensau is a writer living in the Dallas area where he also serves as dean of the College of Bible and Church Ministries for a Christian university. He has authored more than a dozen books, including From Belonging to Becoming, Journey to Integrity, The Sanctity of Life, and coauthored Give Them What They Want, and We Build People, a discipleship strategy book used in Pentecostal churches throughout the United States. Mike and his wife, Kerry, live in Waxahachie, Texas, and have two sons and two granddaughters. 11. Relationship: Does God Truly Want This?